Carolyn completed her law degree at the University of New South Wales in Sydney before returning to work at Copeland Ashcroft Law in Queenstown and Wanaka. 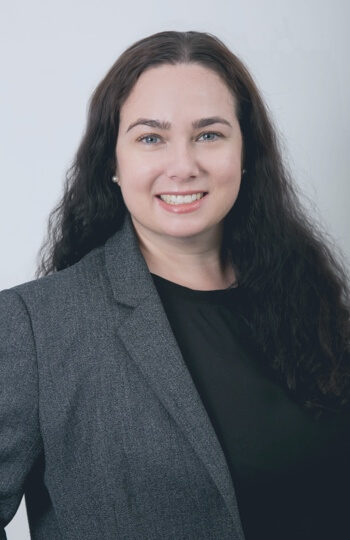 Prior to commencing her law degree, Carolyn spent over 12 years working in human resource management roles in New Zealand, Australia and the United Kingdom. She also has a Commerce degree with honours and an Arts degree in Psychology from University of Otago. Carolyn enjoys working with both employee and employer clients to provide practical solutions to their employment law issues, and also has a keen interest in immigration issues regarding working visas, which arise regularly in the Queenstown market. Outside of work, Carolyn enjoys travelling, skiing, yoga and sampling the great food and wine of Central Otago.